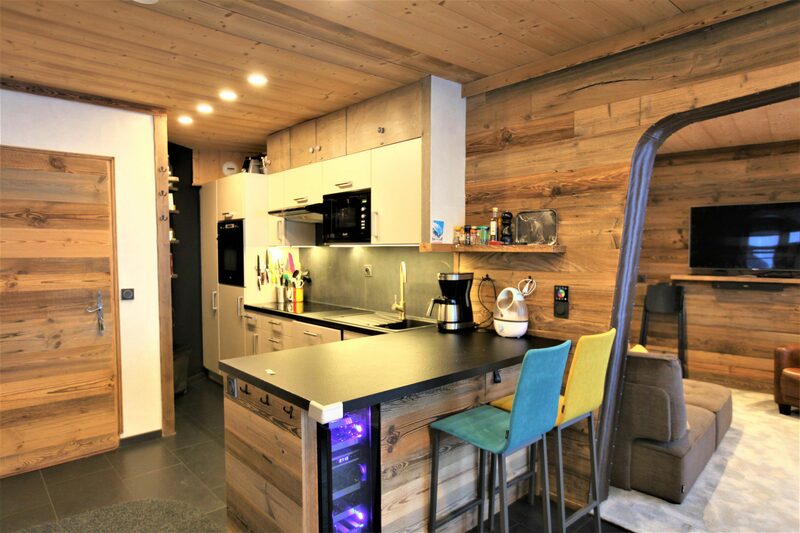 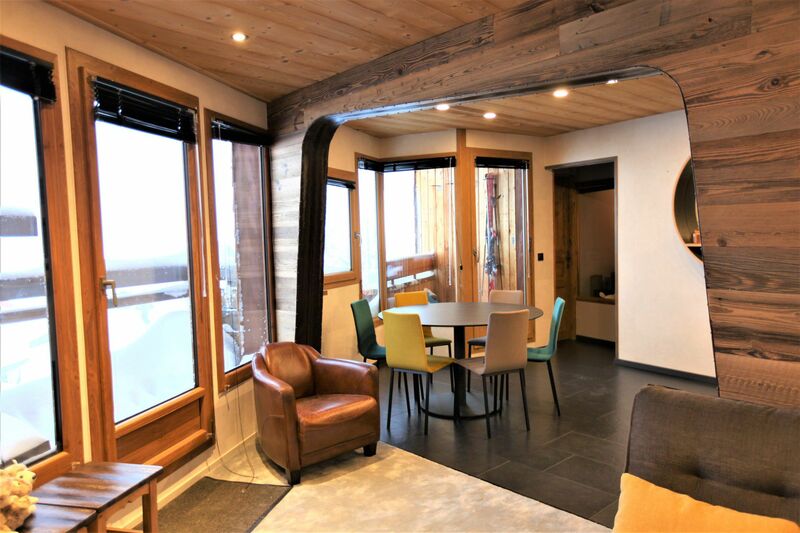 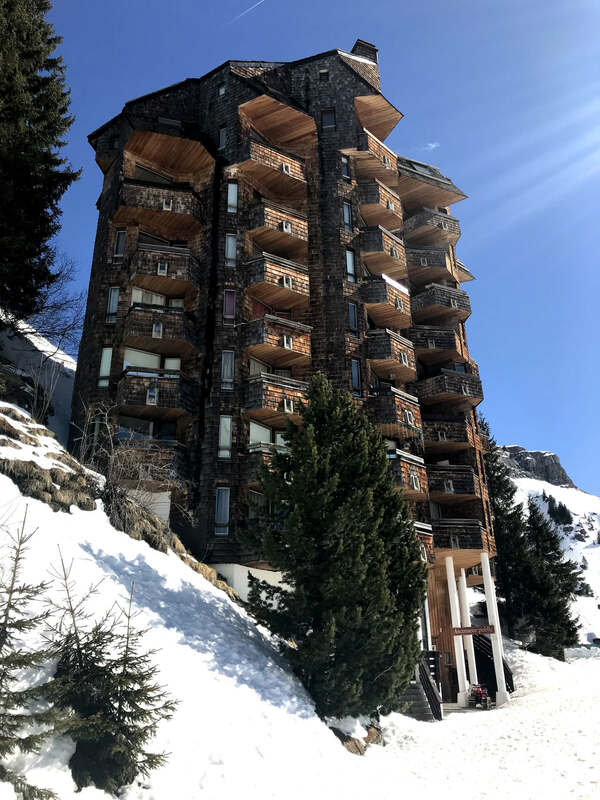 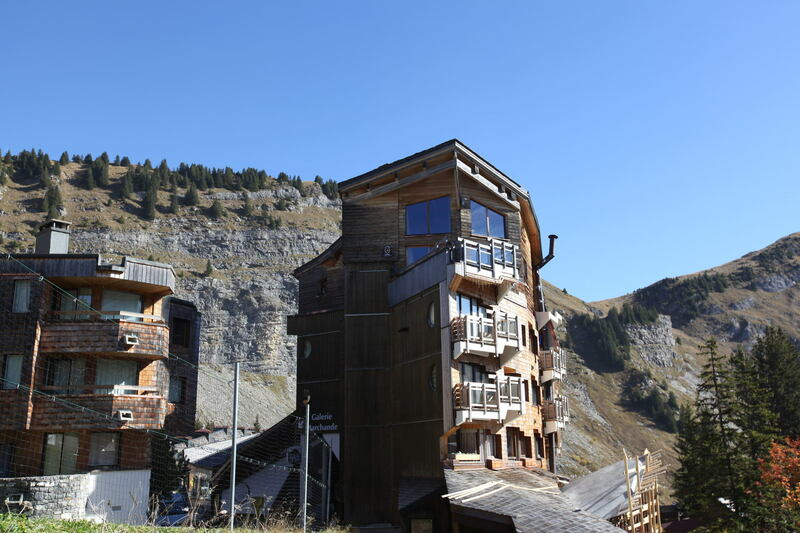 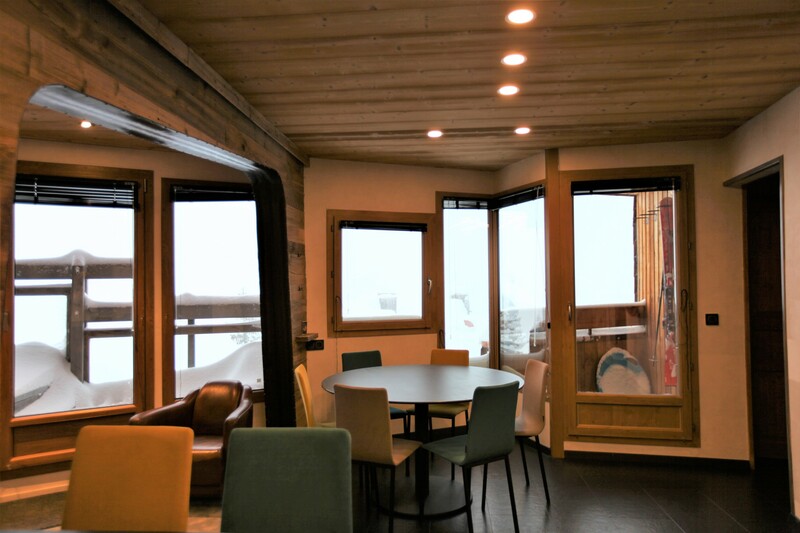 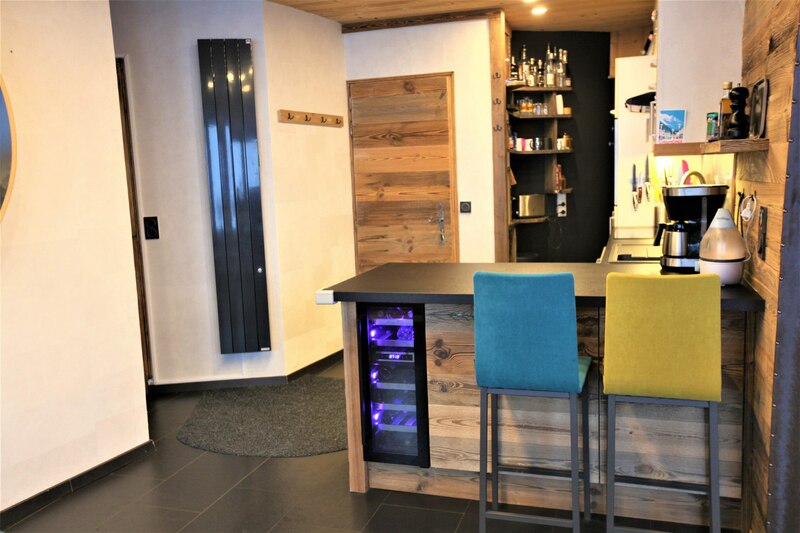 In Avoriaz, located in Residence HAUT FORTS 1 on the 3rd floor. 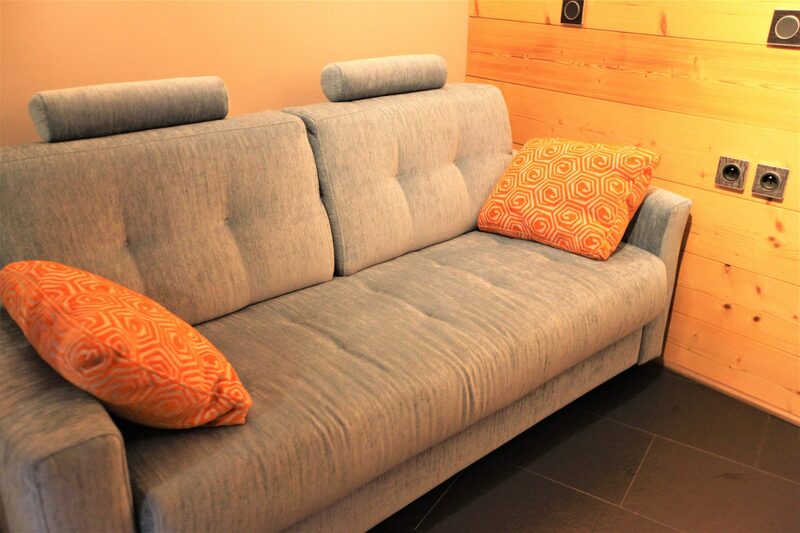 Surface area of about 42sqm. 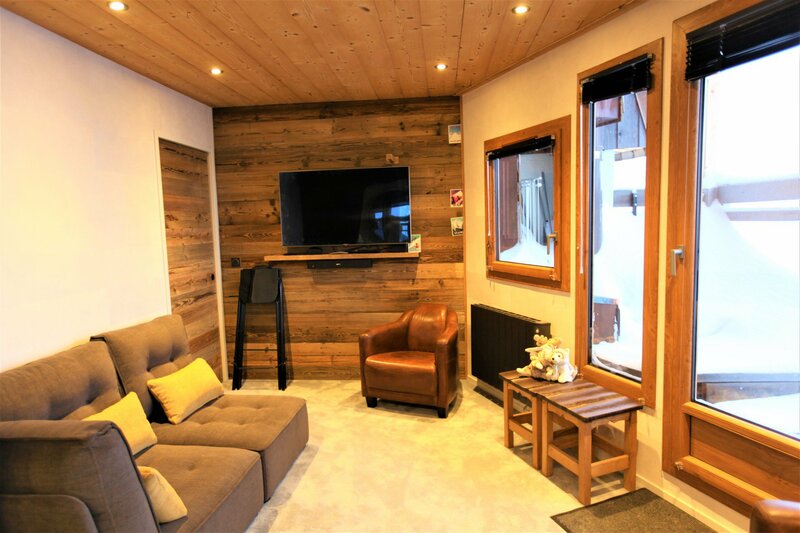 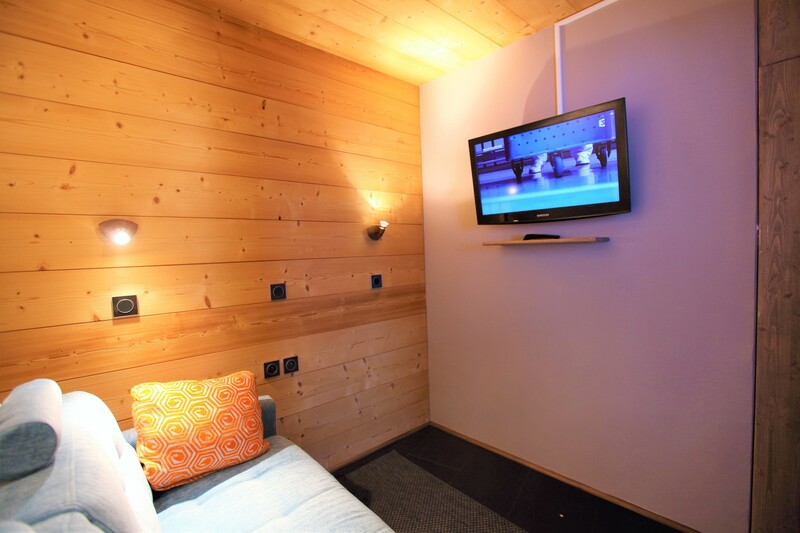 Equipped with Ski locker, internet WiFi & TV. 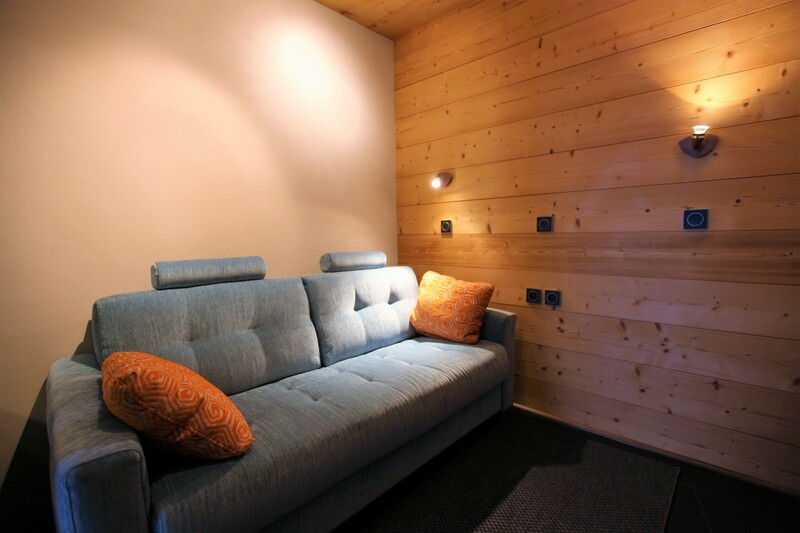 Beds made prior to arrival. 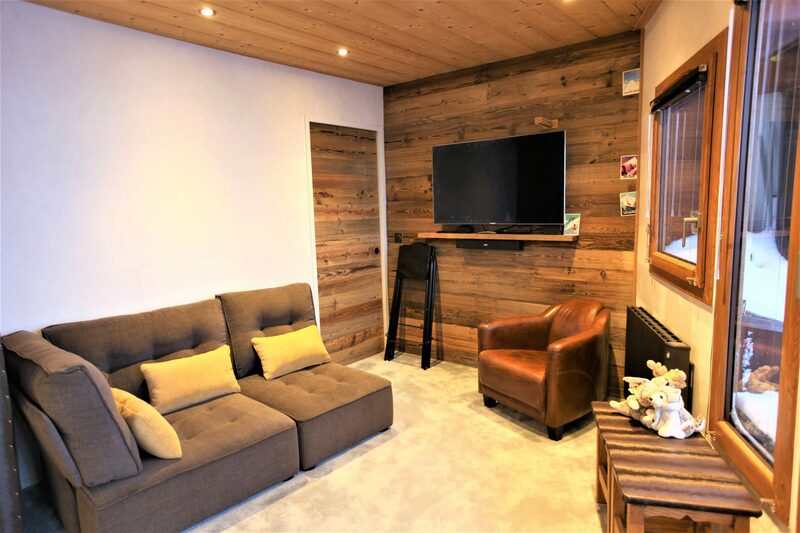 Cabin with double sofa bed (160x200) and TV.